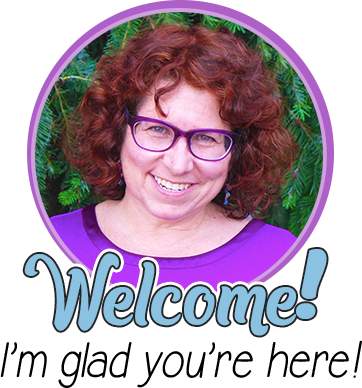 Individual, Group, or Whole Class? First off, how big of a project do you want this to be? 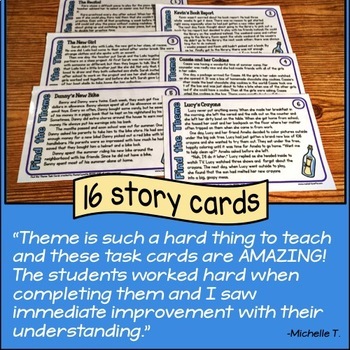 If you are looking for a big culminating project, consider having each student create his or her own set of task cards. If a smaller project is more in keeping with your plans, how about having students create sets in small groups? 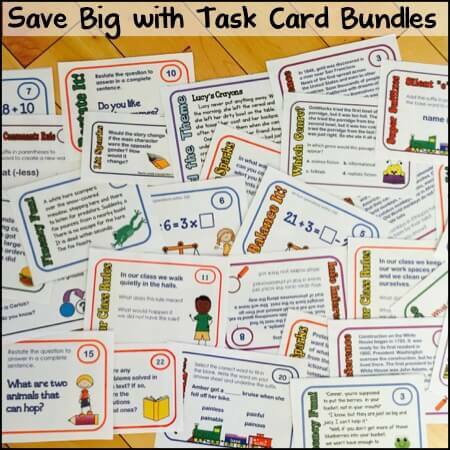 Each student can complete 4-6 cards, depending on the size of your groups. If you are just looking for a quick assignment, do a class set with each student completing one card. 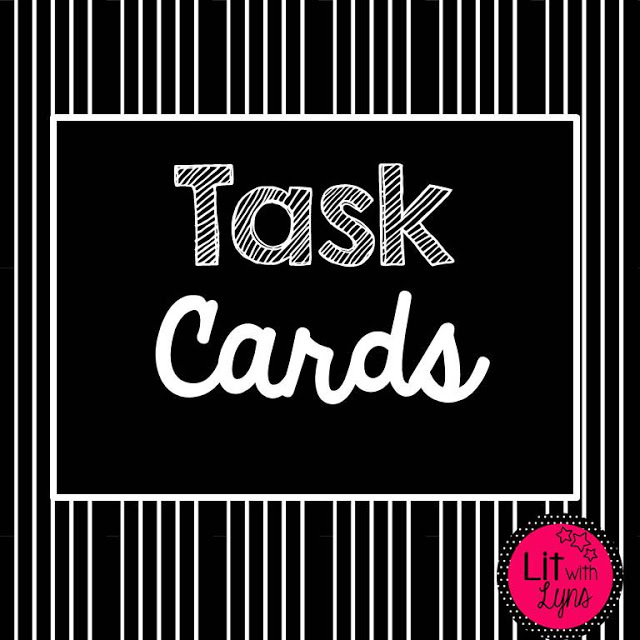 Most task cards sets follow a similar format for each card. So, you will want to establish whether the cards are to be multiple choice or short answer. If you are doing a group project, you will want to be sure everyone follows the same form for their cards. 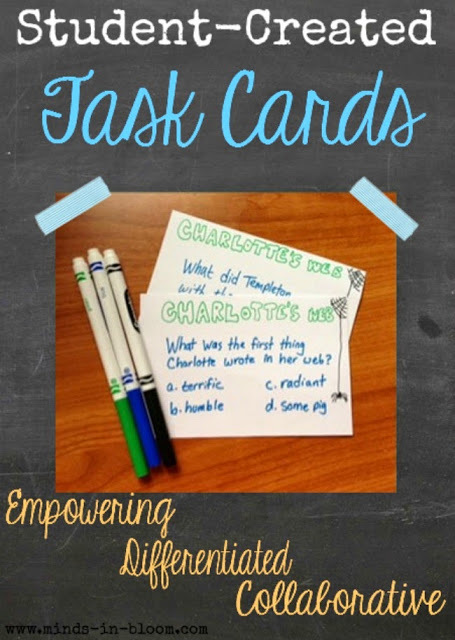 The easiest way for your students to create task cards is to use index cards. Older students could probably use the 3×5 size, but for younger students the 5×8 size is probably better. 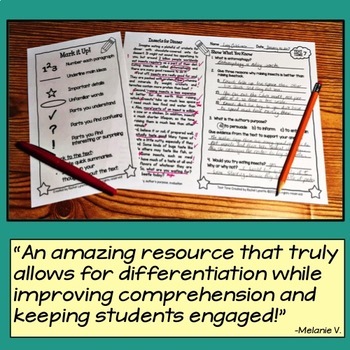 If students are going to write directly on the cards, you will want to emphasize that neatness really does count. Adding illustrations and/or borders is a must. 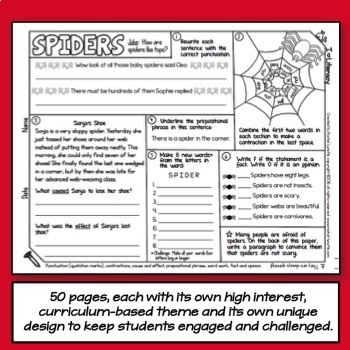 Another option is to allow students to decorate their cards with stamps or stickers. If you are worried about the readability/neatness of the cards, another option is to have your students type their answers into a computer with a preset font and font size (using a table will make this easier – one question per cell). 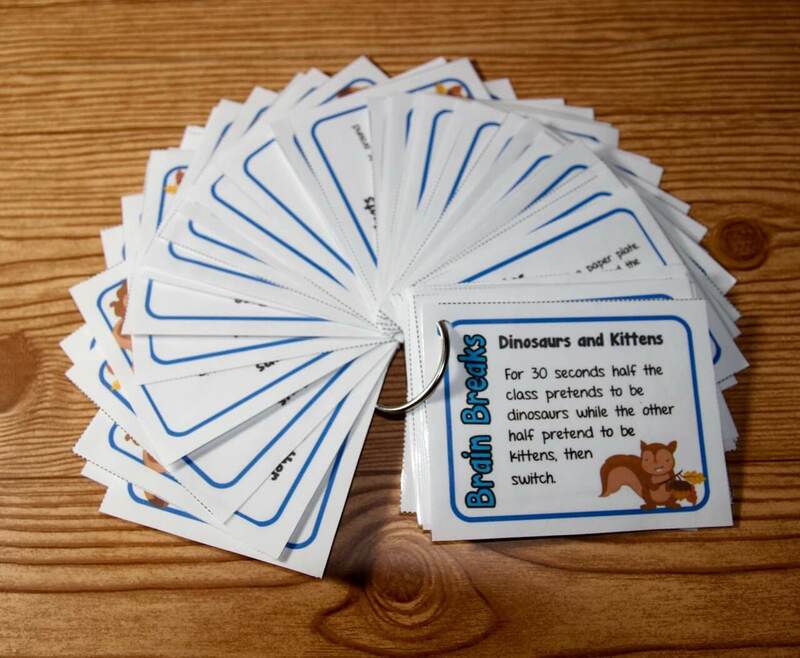 Then they can be printed, cut, and glued onto index cards. 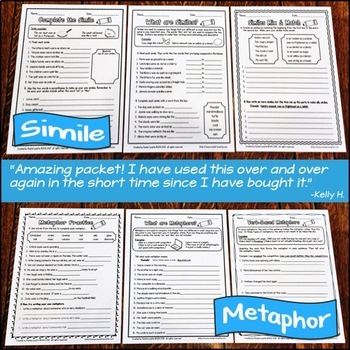 Students can still decorate the cards around the text. 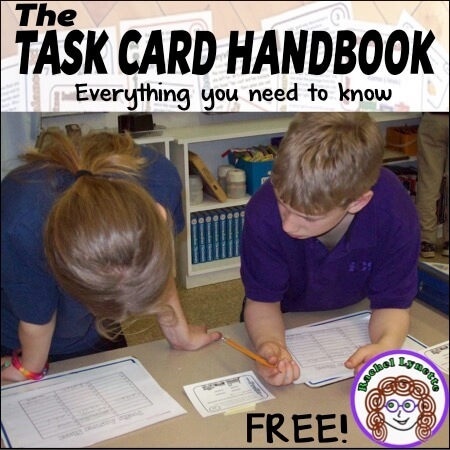 If you really want to get fancy, you can create a task card template using PowerPoint, Word, or another program and allow your students to type or dictate their questions directly onto the cards. 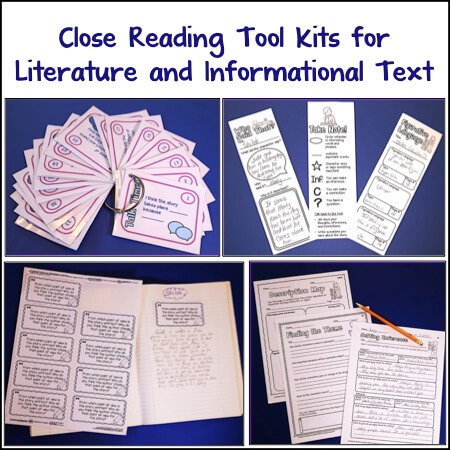 Older students can create their own templates. The benefit here is that you will end up with a set of cards that looks clean and professional, though it may lack the charm of the more homemade ones. 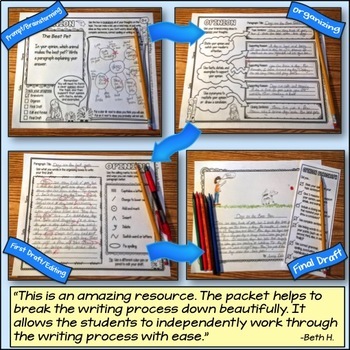 Once your students have created their cards, you can use them the same way that you’d use any set of task cards. Students can complete each other’s sets, which is not only empowering for them but also could be great review/test prep if the cards have been done well. Using a class set for Scoot or leaving it at a center would also be fun. 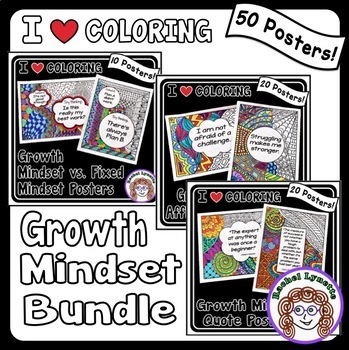 You may even want to keep the sets your students create this year to use with next year’s students. As you can see, this post is woefully in need of pictures. If you do this project, I would love to see what your students create. If I use one of your pictures, I will credit you with the photo and send you a set of task cards (your choice) from my store as a small thank you. Send pictures to: reallyrachel@gmail.com.